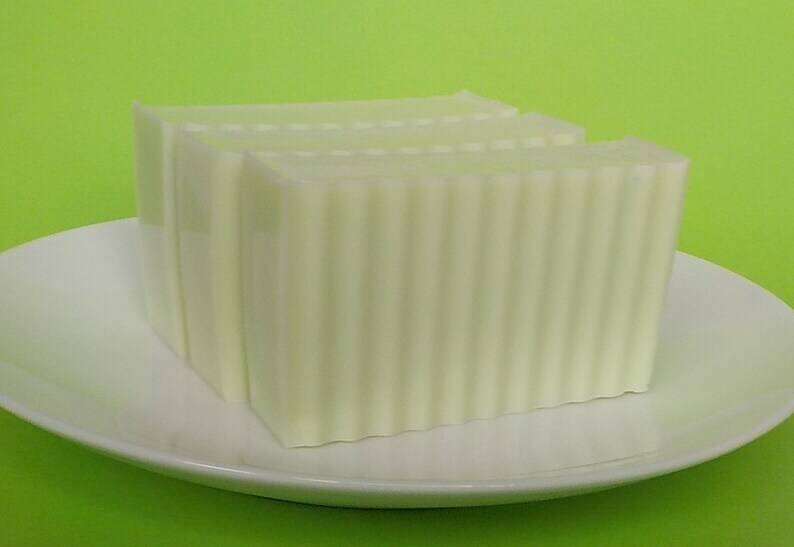 Rosemary mint glycerin soap. Wonderful blend of rosemary, herbs and creamy mint. We always combine shipping for multiple purchases and refund the overage of $1 or more.